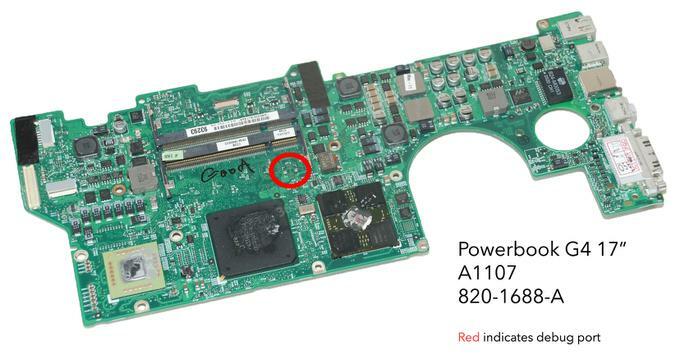 The Powerbook G4 should work with the Jamport G4, but is currently untested. Apparently some people have had success using the regular modem port on the Powerbook G4, as you would on a PowerMac, to plug existing modem/serial adapters in! However, I’m unable to confirm, and I suspect it is unlikely to work for newer Powerbooks. 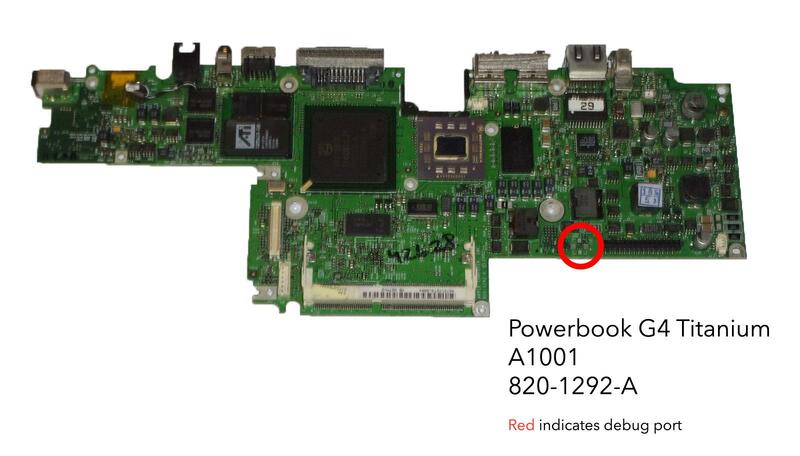 On the plus side for this one, the schematics indicate it should all be wired up correctly, so has a high probability of working if you find yourself with a newer model of a Powerbook that has an incompatible modem connector. At this stage, I also don’t know where the mini-DIN socket would be placed. This presumably requires modification to the case, or perhaps you could remove the modem jack instead. Again, since I don’t own a Powerbook, I can’t test this or provide guidance or measurements. If you have details, please feel free to send me an email!